Front cover. Nine past and present WNBA players. 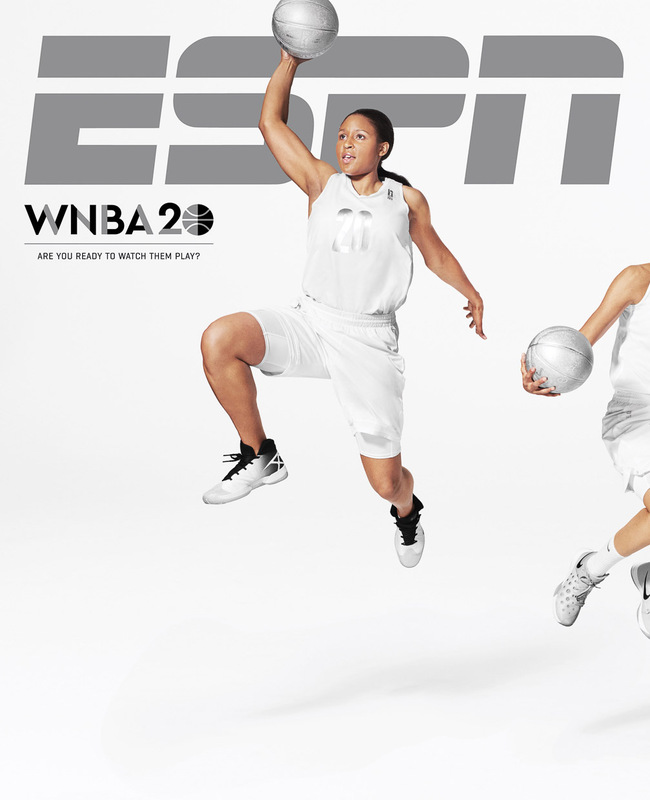 ESPN The Magazine.